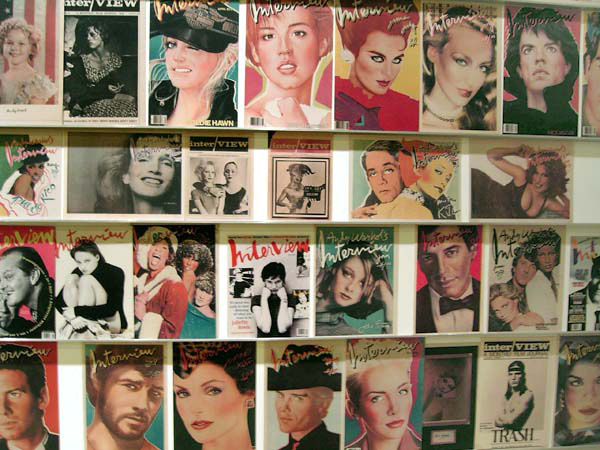 Interview magazine's "Wall of Fame" at the Andy Warhol Museum. Interview magazine, founded by the famous Andy Warhol, recently announced its bankruptcy. The magazine is set to stop going into production as of the end of 2018. The magazine has had a rough year, following several unfortunate events including failure to pay the office's rent leading the staff members to getting locked out and the resignation of the magazine's fashion director following sexual harassment allegations against him. The magazine is an odd combination of fashion and pop culture, which is why its editorials and covers are unlike any other current fashion magazine. It started out as a product of Andy Warhol's vision and evolved to become as we know it today. Interview magazine featured everyone from fashion icons to pop culture A-listers, redefining what a fashion magazine is supposed to be. With the magazine's very artistic vision, it is no surprise that it has give us some of the most unique covers. As farewell to the iconic publication, here is a look back at some of the magazine's most memorable covers in recent history! One of the magazine's cover girls, Kylie Jenner is no stranger to controversy and attention, but what her 2015 cover sparked was beyond anything she had faced before. The cover featured Jenner posing in a wheelchair, which resulted in a lot of objections to the use of a wheelchair as an accessory for the purpose of fashion or art. 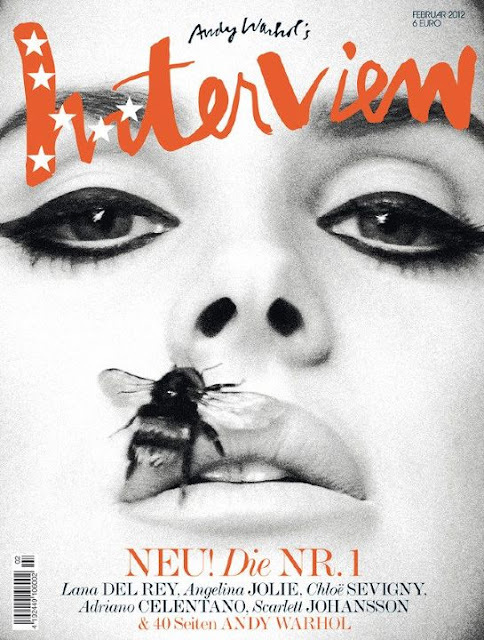 Due to the fact that Lana Del Rey is known for her unique artistic presence, it was expected that her gracing the cover of the magazine would result in something beautiful. Del Rey's cover was a literal interpretation of the metaphor "bee-stung lips," with a close up of the musician with a bee on her upper lip. Despite how long it has been since its publication, this cover is still discussed and loved by many. 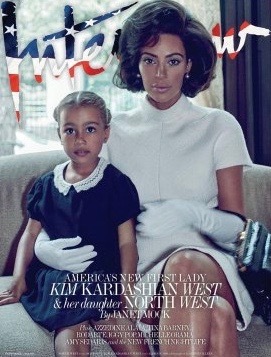 Following her younger sister's footsteps, Kim Kardashian was featured on the cover of Interview two years later, along with her daughter North West. The reality show star was dressed as a modern Jackie Kennedy. Kardashian's cover had all kinds of mixed reactions, from those who absolutely loved it, to those who found it unappealing. Nonetheless, Kardashian's cover will not be forgotten anytime soon. Interview being pulled off the shelves makes us question the future of other fashion publications. Does this digital age mark the end of print magazines that we know and love?